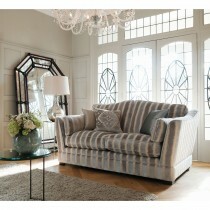 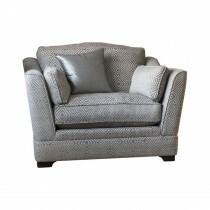 Boasting gorgeously grand proportions, Parker Knoll Sloane brings a contemporary elegance to your home. 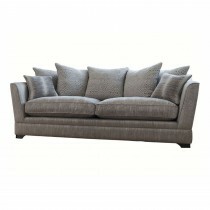 Offering both quality and luxury it is the perfect addition to your living space. 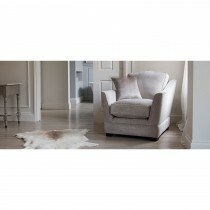 With over 140 Year’s of experience with expert craftsmanship Parker Knoll expertly hand crafts each piece in the UK.